We are reminded of our connection to our neighbors, people we live, work and play with and who, like us, are God’s children. Listed alphabetically below are some of the local service ministry partners. St. Peter’s prepares, delivers and serves one full evening meal at Grace Lutheran Church in Lancaster, PA every first Wednesday of the month. The meal serves about 100-150 members of the community. There are many ways that you may serve God and your neighbor through this ministry. For more information about schedules and contacts, call the church office. Located in our church narthex (lobby) are two “Feed My Sheep” shopping carts where non-perishable food items are collected for our local Food Hub, run by the Lancaster County Council of Churches. Any food is welcome or accepted, check in the announcements for specific needs each month. We have been strong and longtime supporters of our regional Lutheran seminary in Gettysburg. A pioneer in Lutheran theological education, the Lutheran Theological Seminary at Gettysburg carries out its teaching mission both rooted in the biblical and theological tradition and grounded in the context where ministries take place, since 1826. Numerous pastors and interns from St. Peter’s have studied at the seminary, and served as board members, seminary intern supervisors, and seminary committee leaders. Beginning the summer of 2017 the Lutheran seminaries of Gettysburg and Philadelphia became United Lutheran Seminary with two campuses as Gettysburg and Philadelphia. Each Christmas season, St. Peter’s sponsors “Giving Trees” which provide assistance and presents for those who are struggling during the holidays, with special attention to the needs of children. Working closely with Manheim Township, we have collected new toys, books, hygiene items, food items, clothing, and school uniforms, along with gift cards to local food stores. Look for the Giving Trees in December to contribute. We have been supporters and participants in the mission of the Lancaster Chapter of Habitat for Humanity. This ministry builds homes for local residents in the belief that everyone, everywhere, should have a healthy, affordable place to call home. More than building homes, Habitat builds communities, builds hope and builds the opportunity for families to help themselves. We are partners with Love INC in this ministry. Homes of Hope provide short-term temporary housing for families who are newly homeless. This ministry allows children to remain enrolled in their school district, while parents go through job assessment, training, and searching. The Manheim Township Homes of Hope House is sponsored by the Manheim Township Ministerium through Love INC.
We are partners with the Lancaster County Council of Churches, serving together as one of the original chartering church bodies. The Council feeds the hungry, clothes the needy, and lends its voice to benefit the marginalized of our culture. Empowered by the Holy Spirit, we invite a wide range of individuals, organizations, and interfaith communities to join us as we seek to do justice, love kindness, and walk humbly with God (Micah 6:8). We are partners with Love INC, a Lancaster ministry that links people who volunteer as helpers to persons who are unable to provide those services for themselves. Basic needs like driving them to doctors, raking leaves, and fixing faucets are the kinds of activities around which Love INC connects people. We are benevolent partners with the Lutheran Camping Corporation, having been long time financial supporters of this ministry, and having sent thousands of church members to the various camping sites over the years. The Lutheran Camping Corporation of Central Pennsylvania operates Camp Kirchenwald, Camp Nawakwa, and The Wittel Farm. They offer a wide variety of outdoor experiences in a uniquely Lutheran tradition. Volunteers from St. Peter’s offer their time in various ways, making visits to residents, planning group activities such as Bingo or crafts, or helping to raise funds for the annual Luther Care campaign project. Ladies from WELCA provide a hand crafted gift as a favor for 40+ residents once yearly. 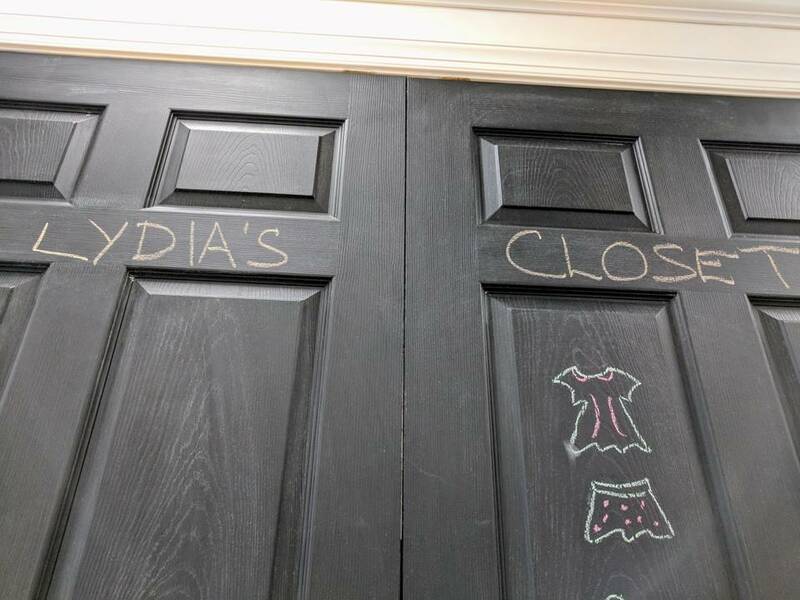 Lydia’s Closet provides clothing for school-aged children free of charge. It is a joint effort between the Manheim Township Ministerium of Churches and the Manheim Township School District. If you are able to help, click here to sign up on our schedule. Each Christmas season, St. Peter’s collects winter clothing like gloves, hats, scarves and socks. These items are locally distributed during the cold weather seasons, and occasionally are sent overseas to those in need. We are partners with the Power Packs Project, which provides weekend food and nutritional information to families who are food insecure. Families are taught how to stretch their limited food dollars using the food provided by PPP. This program empowers families to regularly provide healthy meals so that children return to school well-fed and ready to learn. Currently there are 12 active members of the St. Peter’s Quilting group. They gather every Monday afternoon to create the quilts.The past few years they have donated an average of 90 quilts. They focus the quilt donations to local charitable organizations, plus Lutheran World Relief. Transitional Living Center (TLC), Water Street Ministries, and YWCA receive the bulk of our donations. They enjoy making quilts to be given away to people in need. They get together to sew, pin, and socialize, and enjoy what they do. Each quilt is a work of art and love. Many hands make little work. We are founding partners of the Samaritan Counseling Center (SCC), having shared in the vision for bringing this ministry to Lancaster County in 1988. The SCC fosters hope and healing through professional counseling, consultation and education while respecting and integrating personal and spiritual values. We have a strong commitment to this counseling ministry, with church members and staff members having served at most levels of leadership and participation. Every January, St. Peter’s sponsors a food collection leading up to the NFL Super Bowl, in support of our local Food Hub, run by the Lancaster County Council of Churches. Each year we collect hundreds of cans of soup for those in need! 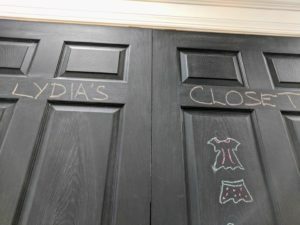 St. Peter’s WELCA group is committed to Christian outreach, learning about the Christian church both near and far, and developing fellowship as women of faith. WELCA meets at the church on the second Thursday of each month. Check the calendar for details.